Many businesses find quality awnings signs as a worthwhile investment…and for good reason! 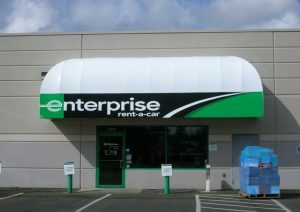 Awning signs are a great combination of aesthetics, advertising, and function. They can even save you money as you run your business. ImageTEK Signs & Graphics is a local signage company that provides high-quality awning signage beautifully made, professionally installed, and wonderfully functional. Having an awning sign on your establishment helps you stand out from other business within your vicinity. You can have a visual advantage over them…and you can boost that advantage even more with effective design. ImageTEK Signs & Graphics is a full-service signage provider that not only manufactures and installs sign, we can also design them! Our team of graphic artists can ensure that your sign design clearly speaks your brand message and visually separates your business from the rest. 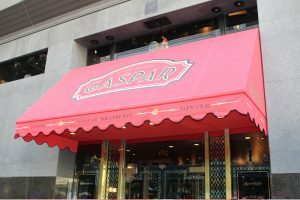 Your awning sign is a big three-dimensional canvas just waiting for your brand’s art. It’s perfect for advertising your business and will actually be doing that 24/7. By partnering with a tried-and-tested signage provider like ImageTEK Signs & Graphics, you can have a stunning advertisement tool that draws customers into your facility. 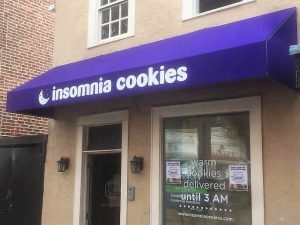 Awning signs contribute a lot to your customers’ positive experience when they visit your store. They provide a sense of shelter and security to your customers. They provide shade on a hot day, and protection during a rainy one. At ImageTEK Signs & Graphics, we accept and carry out customization requests from our customers. 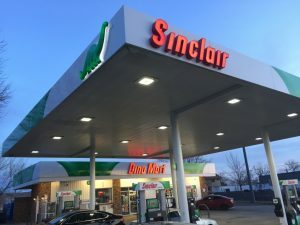 Whether you need benches installed under the awning, or lights to illuminate your space during the evening, we can help give your storefront a more personal touch. A study by the American Society of Heating and Air Conditioner Engineers finds that businesses that have awnings installed could have a 25% savings in their energy bills because awnings helps keep your store cooler during the summer and keeps it from heating up as quickly. We at ImageTEK Signs & Graphics are huge fans of awning signs. We also manufacture and install retractable awnings. These help your store get solar gain in during the winter to help fight the cold. No matter the weather or season, ImageTEK Signs & Graphics delivers quality and durable awning signs that can stand against outdoor elements. ImageTEK Signs & Graphics has been in the business for many years, and we know that a large portion in getting awning signs for your business falls on the installation. 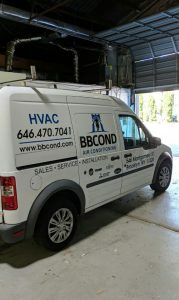 This is why we offer the most out of our awning sign service for the most reasonable cost. And you don’t have to worry, our strong team of graphic designers, engineers, and maintenance staff are ready to help you every step of the way. With our experienced sign experts handling your project, you will get the guidance, insight, advice, and assistance that you need from start to finish. ImageTEK Signs & Graphics even assists you all the way to maintenance and repair. 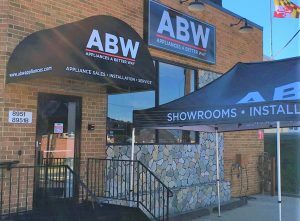 There are so many perks when getting an awning sign for your business…a boost in marketing and promotion, some serious savings, positive customer experience, and many more! ImageTEK Signs & Graphics is excited to work with you in achieving all. If any of this interests you at all and you’re wondering how it could possibly work for your business, we’d be more than happy to have one of our most experience signage specialists sit down with you and answer your questions. Call ImageTEK Signs & Graphics today at (201) 351-8755 for your Free Consultation with an Awning Signs Expert!